(더 케이투)is a September 23, 2016 -- TV series directed by Kwak Jung-Hwan South Korea. 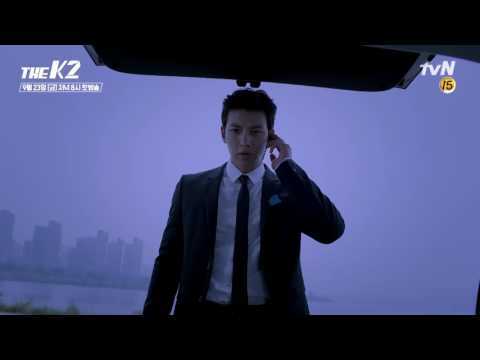 Kim Je-Ha ( Ji Chang-Wook ) is former solider for hire. He is also called K2. He is hired as a bodyguard by Choi Yoo-Jin ( Song Yoon-A ). Choi Yoo-Jin is the wife of a presidential candidate ( Cho Seong-Ha ) and the daughter from a chaebol family. Meanwhile, Ko An-Na ( Yoona ) is the secret daughter of the presidential hopeful. She is also a recluse.